This logo was designed per request by a client starting a calcium fortified beverage company. She was looking for something elegant and sophisticated that would also incorporate an element of the product. 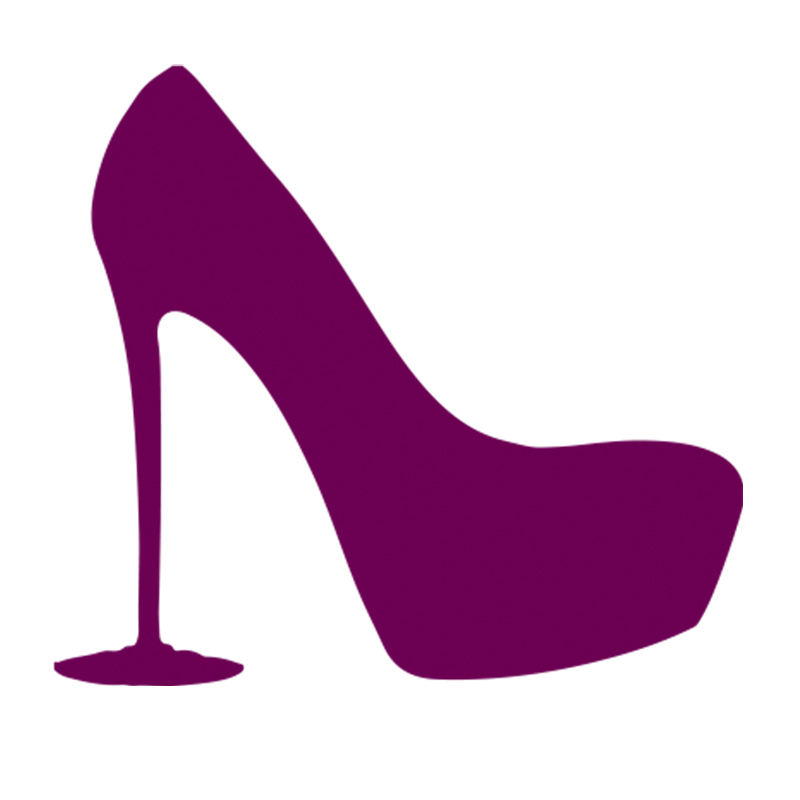 The stiletto with the stem of a wine glass was designed for her specific request, which can stand alone or accompany the brand's logotype. The color was chosen to reflect the fruit juices and berries used in making the product.